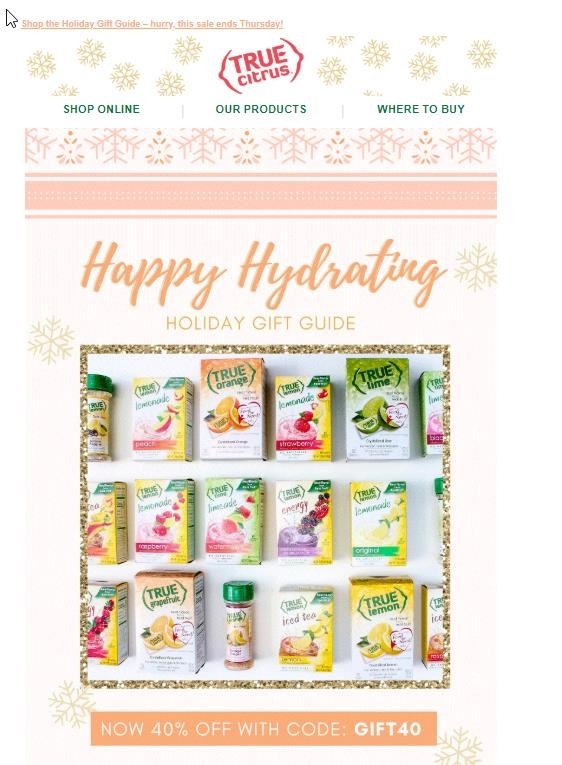 DealsIn Save 40% off your entire order with code GIFT40. 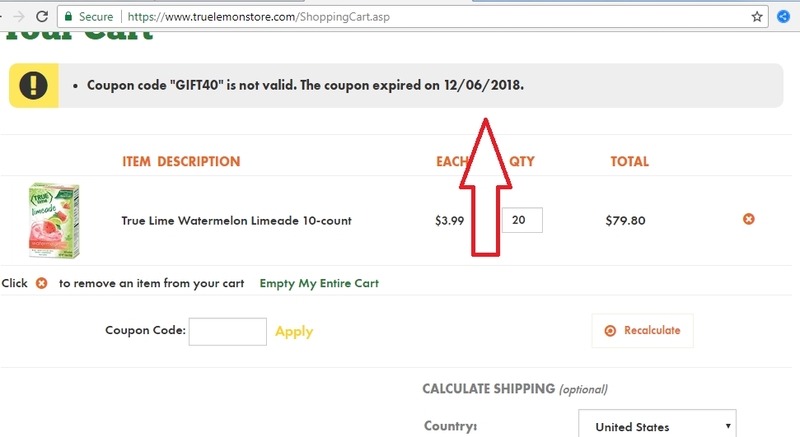 Offer expires 12/06/18 at 11:59pm EST. Cannot be combined with other offers.